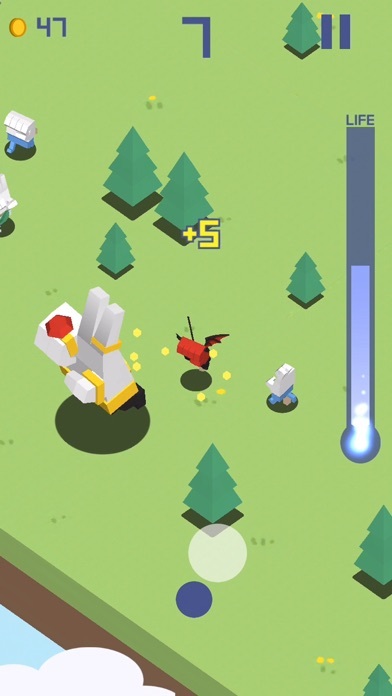 Discussion in 'iPhone and iPad Games' started by TouchArcade Bot, Dec 17, 2016. 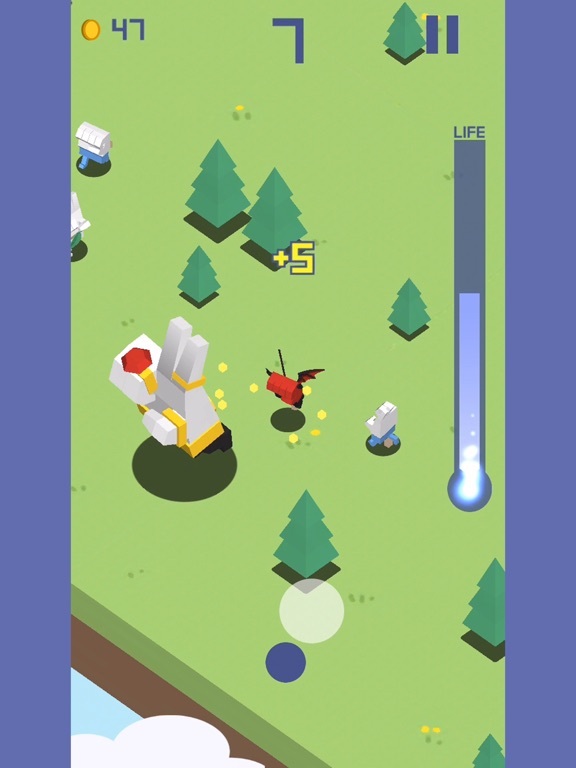 New game from 111%, Action Fingers! A game of catch using “rock - paper – scissors”! Run around and play “rock - paper – scissors”. Catch others but don’t get caught! Find cute pets and hidden places. Drag to run and survive! 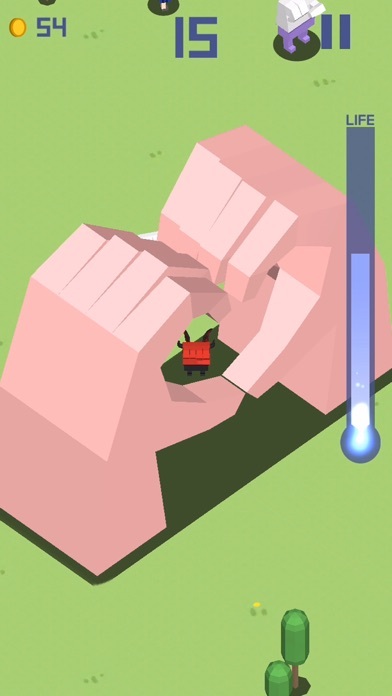 How long can you survive on Action Fingers? 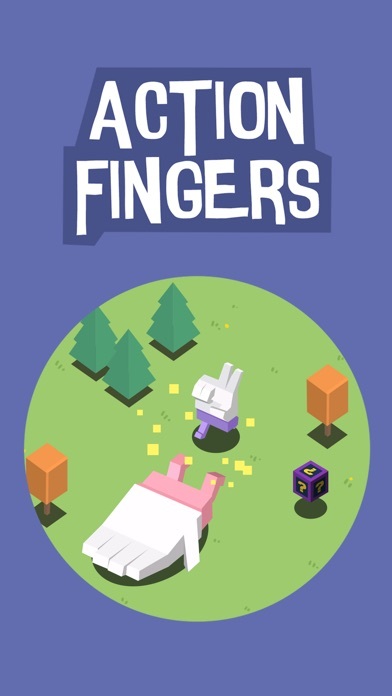 Simple, but Addictive Action Fingers by 111% --------------------------------------------------------------------- Game Features: - Score over 100 points and your a “rock - paper – scissors” master! 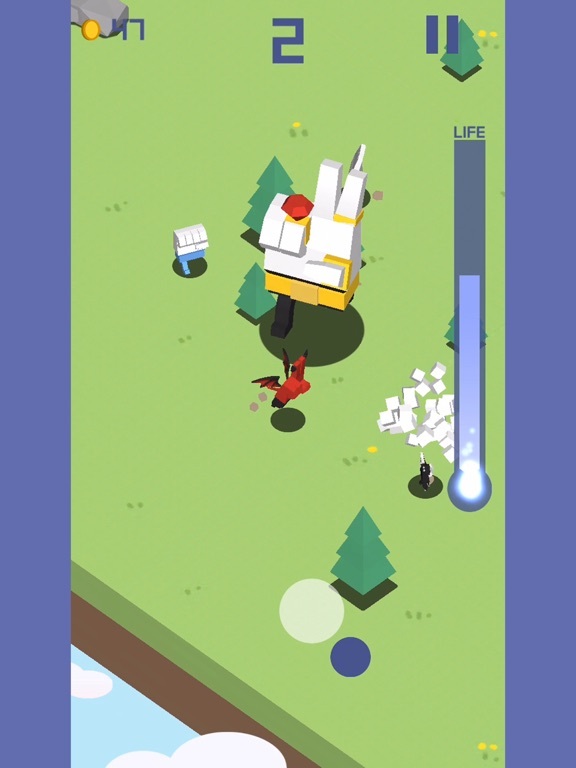 - Challenge your friends with GameCenter support. 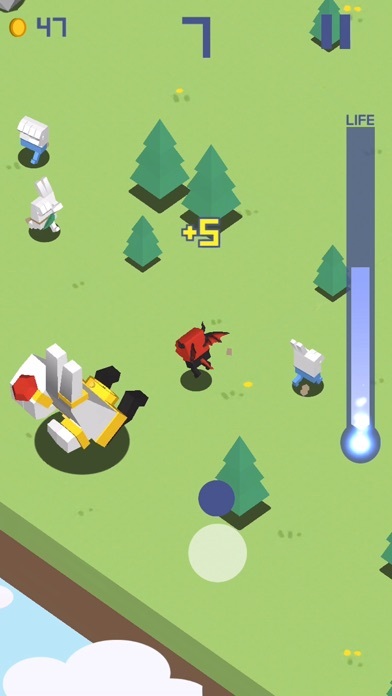 - Easy and fun to play. 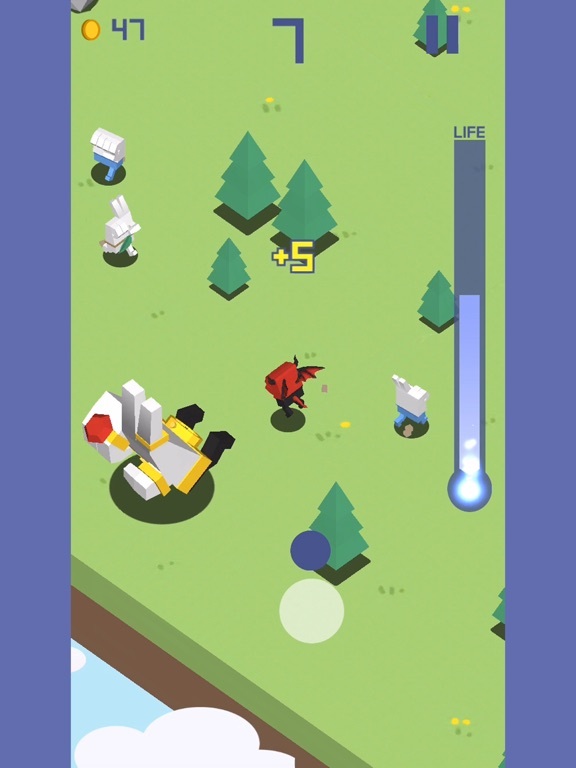 - Colorful UI, Fun sound effects, Attractive characters. - You can collect 35 characters. BBTAN, CCTAN, DDTAN, EETAN, POPONG!, Charles, CtrlCV, Good night RUDY, RoadStar, Lunar Blade, DjJelly, PushKey, Boing111, jump360 and Action Fingers!1 Share your screenshots online SNS such as Facebook, Instagram or Snapchat. 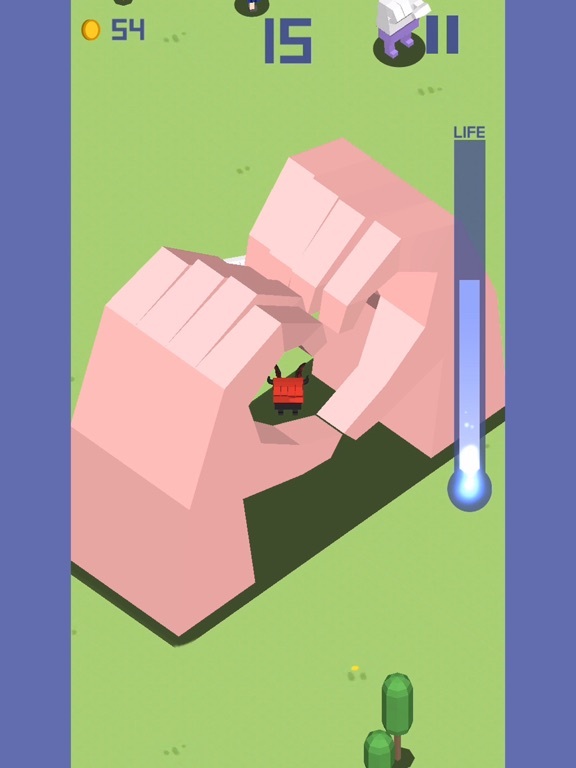 Enjoy Action Fingers while you commute, on a date, in the bus or subway, waiting at the bank and so on. 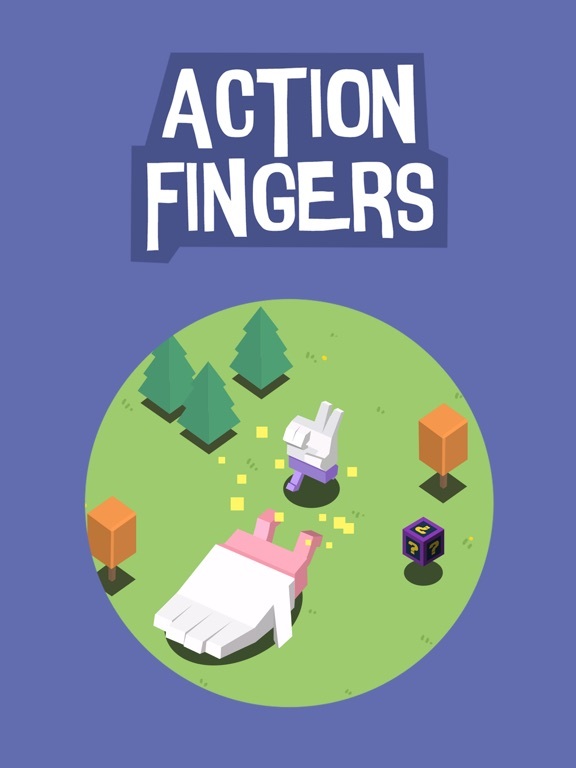 Anytime, anywhere you can play Action Fingers! !11 Flip fingers! !